• Though most of the beds, sofa sets, and other big furniture items are not included in “interior design accessories” small furniture pieces can be included in the segment of the interior design market. 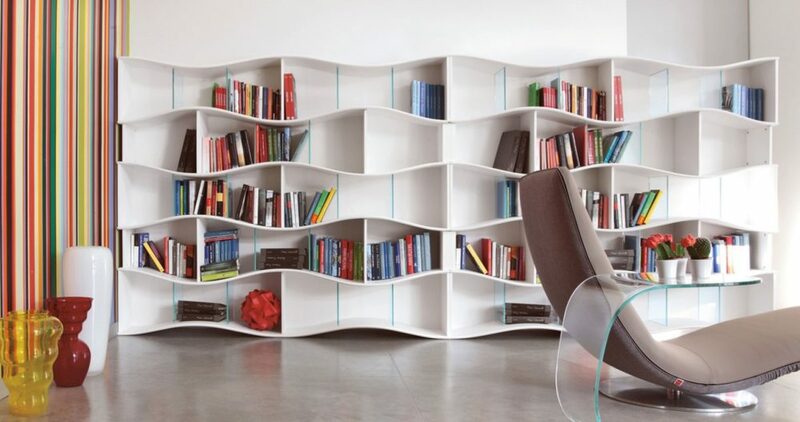 • Storage is also a part of the interior design accessories which are needed to make the home functional. Besides furniture elements like cabinets, home accessories include storage bags, pots, laundry hamper baskets, and straw baskets. • Wallpaper is a great way to brighten the interior design of a home. Interior design accessories include different types of wallpaper with 3D design, geometric patterns, natural designs, and stylish modern and contemporary patterns. • Wall Art includes mostly paintings and different types of paintings really enhance the interior design of the home. This includes landscape design paintings, pop art paintings, paintings of human figures, paintings by famous artists, paintings with motivational sayings, funny paintings, and even classic movie posters. • Wall hangings are also another type of home accessory to help create an interior design style in a home. 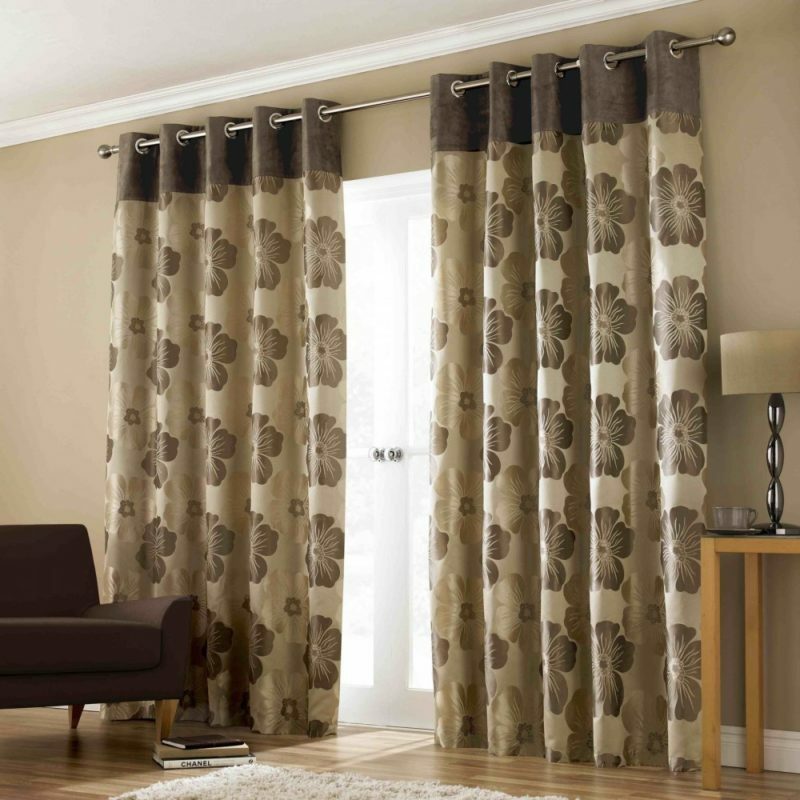 • Curtains and curtain rods are other aspects of home accessories. Different types of curtains and blinds also enhance the look of the home and are also functional in keeping the privacy of the home. They also protect the home from various weather elements. 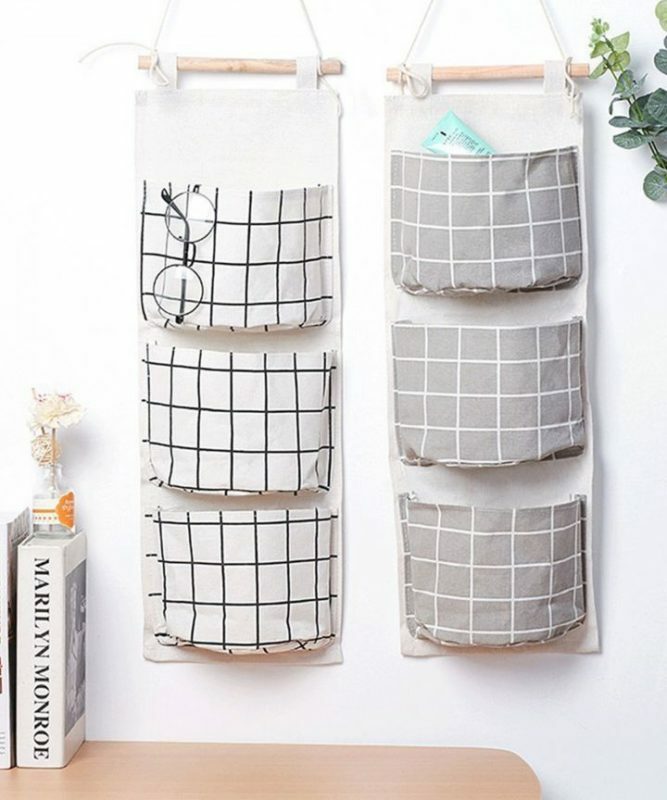 • Linen items in interior design accessories include table cloths, placemats, throw pillows, decorative pillows, and decorative craft items made of linen are all linen home accessories items. Bed sets, bed covers, and carpets are all home accessory items made of linen. • Tableware like cutlery and other table items are all home accessory items that are decorative as well as functional. A stylish set of china wear and beautiful centerpieces are all interior design accessories. • Decorative vases, beautiful flower arrangements and plants in and around the home create a natural look plus a great style in a home. • Showpieces are another type of home accessories that create a decorative look to the home. There are different types of showpiece accessories available online and in home furnishing shops. Showpieces are very personal in nature and they are important in interior design. Interior design depends on the above-mentioned home accessories to create a more functional, decorative and personal style in the interior home Decor. These home Decor items are easily replaceable and changing these items on a regular basis is a cost-effective way to enhance and modernize the home Decor. Home is all about relaxation and comfortability, therefore the place must be the best in the organization’s points of view too. No matter how much time you have spent outside of the home, when you come back tired, the home welcomes you with an open heart. When it comes to ‘be organized’ then the definition starts from the home. Helter Skelter home unwraps the laziness of the owner and on the other hand, an organized home is enough to convey the perfection of a person who is living there. The art of Home Storage & Organization lets the people know about your talent and charisma. The first and very obvious reason behind proceeding for Home Storage & Organization is that you are doing the efforts to cater your home. Your place is giving you so much, you have gathered a number of memories there and the place must be treated well. Hanging a toy with the pretty nail is much better rather than rolling on the floor. Although you are also not liking the same if you include some efforts, the thing is going to change amazingly. Everyone wants to live in an adaptive ambiance and in this case performing a great inclusion in Home Storage & Organization is literally needed. In this hustles and bustles of life, the home is a place which explores a better breath for you and your family. Therefore, this place must chaos free and you will make the same by yourself only. Put your efforts and then organize the overall with the great enthusiasm. This will make you feel better that you are organizing your home and if your family members are also taking an interest here then the organizing manner become fun-filled. Although your home is your place it is also true that everyone maintains the same to showcase about their class, effort and many more. Whenever a guest enters to meet you the first thing that is noticed by the upcoming person, is that how you have maintained the homely environment. Showcasing your efforts is not a crime, though you should put more efforts to conclude more praises from your guests. The walls and arrangements will talk about how creative you are in person and how smartly you have organized everything. 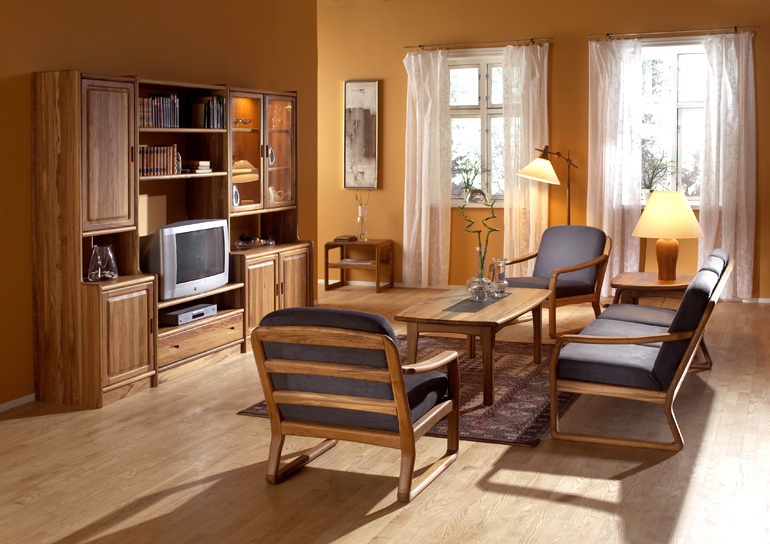 Home Storage & Organization is not only a part of the living hood; this is an overall definition of availability. The term availability has several aspects to embrace the definition; here we are trying to gather a few for you. The more perfectly you will store and put something, the more perfectly you will find the same again. Apart from the availability of the things for you, this will also inject a manner to your toddlers and in case you are not in the town, you can guide them to fetch the things in their steps.